AQUASHINE is a skin rejuvenating vitamin complex composed of bioactive ingredients, including multi-vitamins and amino acids. In addition, this innovative treatment contains inhibitors of the action of the melanocyte in order to effectively prevent the appearance of sunspots. 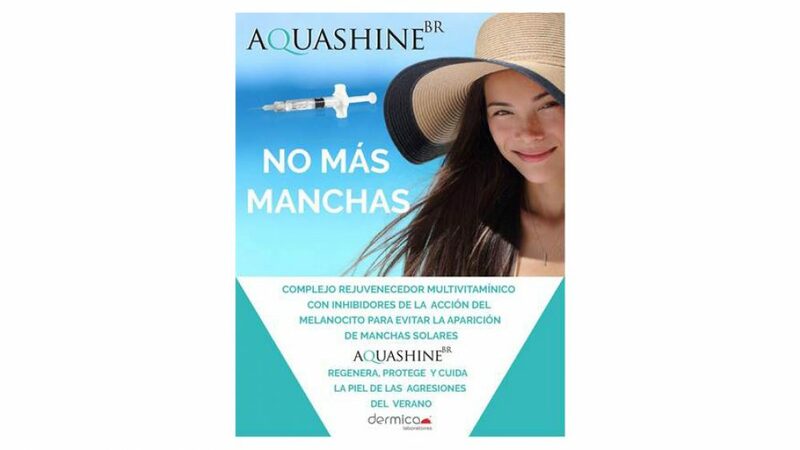 Benefits of AQUASHINE: Reduces wrinkles and improves the elasticity of the skin. Improves the problems of skin marks. Revitalizes tired skin. Prevents and reduces pigmentation, signs of age and freckles. Hydrates and provides vitamins to the skin. It diminishes the melanin synthesis so the skin regains its natural color. For more information please contact us. Phone: +34 971 465 056 Mobile: +34 649 352 460 Email: info@censalud.com Address: Manuel Azana, 1, low 07006 | Palma de Mallorca Hours: Monday through Thursday from 8:30 a.m. to 7:30 p.m. Friday 8:30 a.m. to 13:30 p.m.
Dr. Caballero, director of CENSALUD, has been interviewed on Channel 4 Radio, where she talked about the aesthetic treatments most demanded in the summer season, as well as the healthy habits that we should follow throughout the year. For more information please contact us. Phone: +34 971 465 056 Mobile: +34 649 352 460 Email: info@censalud.com Address: Manuel Azana, 1, low 07006 | Palma de Mallorca Hours: Monday through Thursday from 8:30 a.m. to 7:30 p.m. Friday 8:30 a.m. to 13:30 p.m. 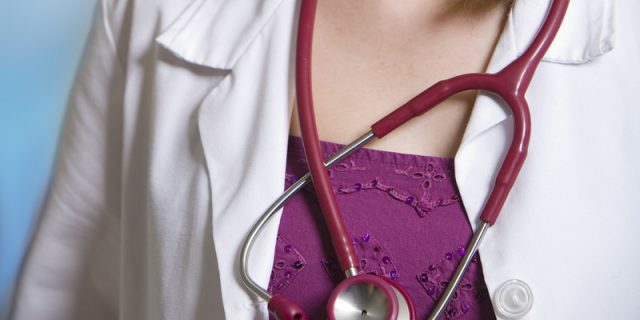 The essential treatment to treat localized fat What does it consist of? Deep Slim is a treatment based on the High Intensity Ultrasound Targeting (HIFU) . This technology naturally eliminates localized fat by sending all the thermal energy to the target tissue (in this case the fat) without affecting the surrounding tissue. In this way the fat cell is destroyed and its content is eliminated (triglycerides and cell debris). What are its advantages? Deep Slim is the definitive solution to treat: Localized soft fat Fibrosed fat Tissue compaction – The results, in addition to being visible after the first session, are obvious and long-lasting. – It has no side effects. 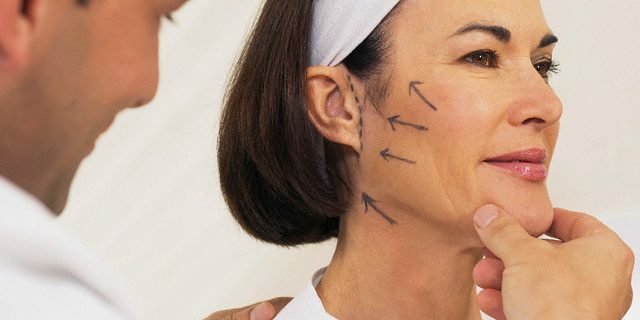 – It is a non-invasive and painless technique. In addition, it does not produce inflammation or require recovery time. 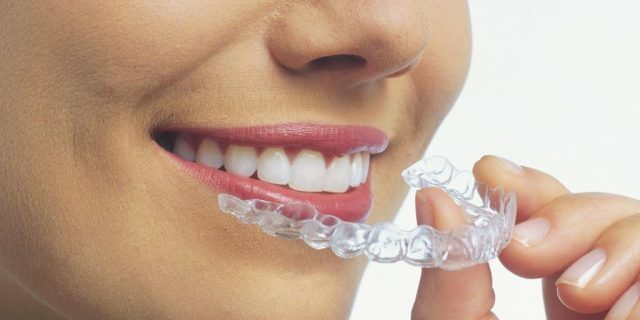 – Its application is simply by a thin layer of ultrasound gel in the treatment area. For whom is this treatment indicated? 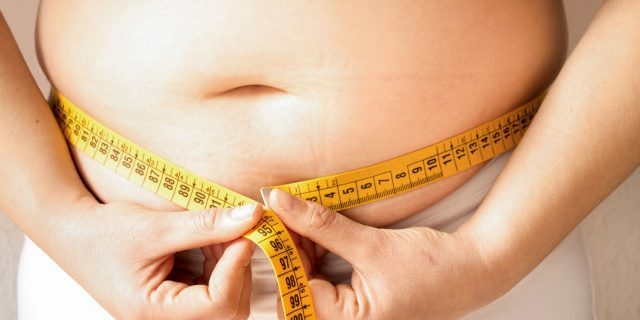 This is a perfect treatment for people who have an adequate weight, but have fat located in the abdomen, cartridge belts … that can not be eliminated despite following diets and sports. The treatment is also aimed at overweight people , which can also be accompanied with a diet that helps them eliminate excess fat. For more information please contact us. Phone: +34 971 465 056 Mobile: +34 649 352 460 Email: info@censalud.com Address: Manuel Azana, 1, low 07006 | Palma de Mallorca Hours: Monday through Thursday from 8:30 a.m. to 7:30 p.m. Friday 8:30 a.m. to 13:30 p.m.
PAN THERAPY: The most novel therapy for skin repair PAN Therapy (Photo Activation Natural Products) is a non-invasive treatment suitable for all seasons which is carried out with the new SPECTRUM MASK, face mask with LED technology. What does it consist of? 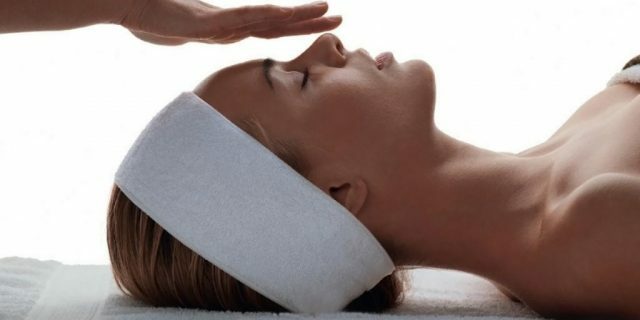 The PAN therapy involves the application of photosensitive natural substances that penetrate the skin rapidly. These substances, when illuminated by light of a given wavelength, is activated, causing the activation of repair mechanisms of the skin. 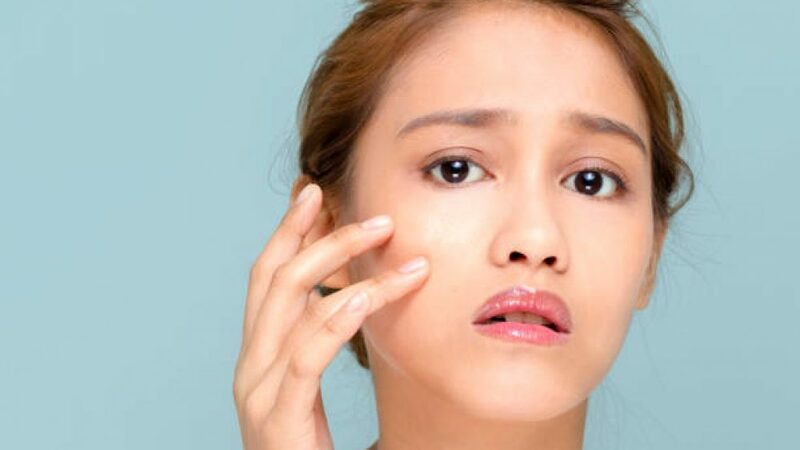 PAN therapy can act in the following cases: Skins with blotches Skins in desquamative state photoaged skins Skin with acne Benefits with PAN therapy: Non-invasive and painless therapy Effective Secure For all Seasons For more information please contact us. Phone: +34 971 465 056 Mobile: +34 649 352 460 Email: info@censalud.com Address: Manuel Azana, 1, low 07006 | Palma de Mallorca Hours: Monday through Thursday from 8:30 a.m. to 7:30 p.m. Friday 8:30 a.m. to 13:30 p.m.
My driving license has expired, what should I do? You only have to go to CENSALUD with your expired permit or your DNI and here we will carry out the medical examination and the procedure with the Traffic Headquarters. Do I need to bring photos? It is not necessary, here we make a digital photo that is processed directly to the Traffic Headquarters. Should I go to Traffic later? Needless. In CENSALUD, as a center authorized by Traffic Headquarters, we will give you a provisional authorization with which you can already drive legally. What is the price to renew my driver’s license? 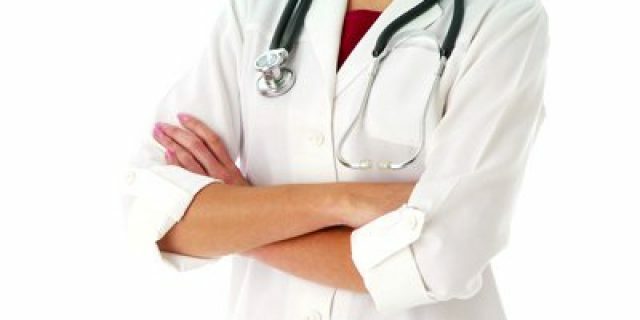 It depends on several factors such as age, period of validity or result of the medical examination performed. Do not hesitate to consult us your specific case and thus leave doubts. Where do I pick up my new driver’s license? You no longer have to move to any other site. Providing us with your address, Traffic will send you by ordinary mail the permit in a matter of weeks. The card has not expired yet but I’m going on a trip, can I renew it now? The renewal of the permit can be made three months before the date marked by your permit as the expiration date. My permission has expired more than 5 years, can I still renew it? Yes, if there is no administrative problem pending settlement. It is a current renewal. When I can go to renew my license to CENSALUD? Our schedule is from Monday to Thursday from 8.30am to 1.30pm and in the afternoon from 4:00pm to 7.30pm. On Fridays we are open from 8:30 a.m. to 1:30 p.m. By appointment, Monday through Thursday you can renew the license in CENSALUD between 1:30 p.m. and 4:00 p.m. 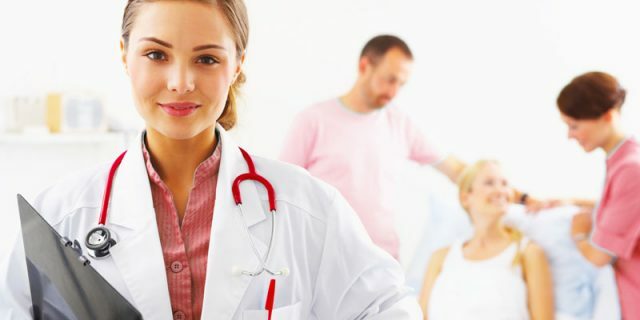 In addition to the medical examination for obtaining or renewal of the driving license, for what other permits do medical examinations are conducted in CENSALUD? In CENSALUD you can get the following permissions: Drive Weapons Dangerous animals Boat Private security Sports Cards Cranes Regulation of pyrotechnic articles and Cartucheria Official Medical Certificates For more information please contact us. Phone: +34 971 465 056 Mobile: +34 649 352 460 Email: info@censalud.com Address: Manuel Azana, 1, low 07006 | Palma de Mallorca Hours: Monday through Thursday from 8:30 a.m. to 7:30 p.m. Friday 8:30 a.m. to 13:30 p.m.
CENSALUD is one of the first centers in Spain authorized to make the new treatment without surgery Belkyra jowls. 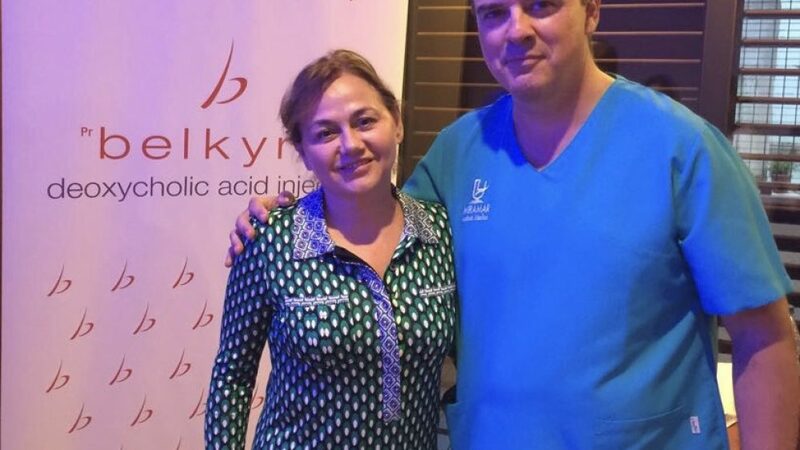 CENSALUD director, Dr. María Isabel Caballero, has been in Barcelona recently at the waist Belkyra, and the image is next to Dr Fernando Urdiales. 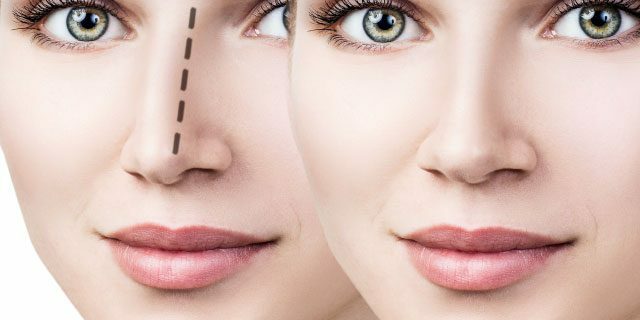 Allergan has launched Belkyra (with deoxycholic acid), an injectable and personalized treatment, the first of its therapeutic class, for those men and women who wanteliminate your double chin without undergoing surgery. Belkyra permanently destroys fat cells to improve the profile of the chin. 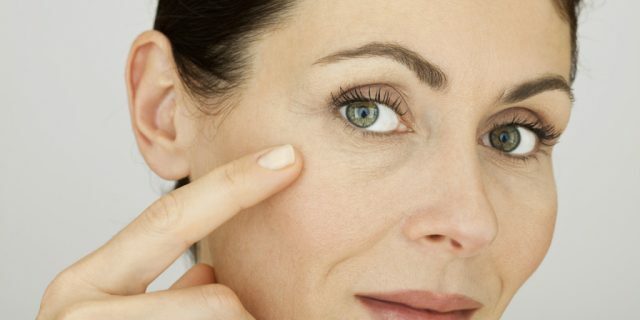 Once destroyed, these cells can not store or accumulate fat. 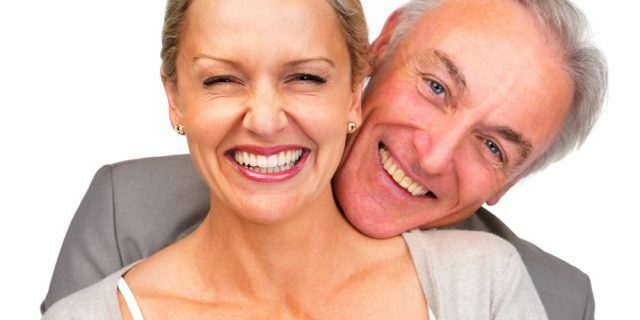 A study by Allergan, 16.7% of Spanish admits having jowls and 72% of them ensures that it has a moderate-extreme degree. Of this group, 7 out of 10 recognize they are highly motivated for treatment to remove them their chins done. 3% even acknowledges that in the past did; however, half say that it was not effective and therefore still have this problem. 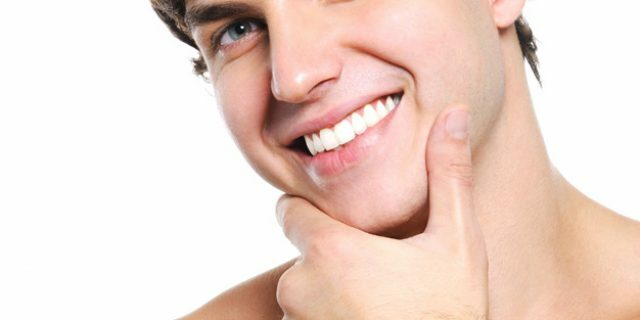 Gill is due to an accumulation of localized fat under the chin and affects both men and women. The main causes are genetic factors, overweight and aging. 62% of Spaniards ensures that Gill is among its 3 main aesthetic concerns in relation to his face, behind the eye bags and sagging skin. Of these, 31% confesses that Gill makes him look older and 26% say it affects you in confidence and self-assurance. 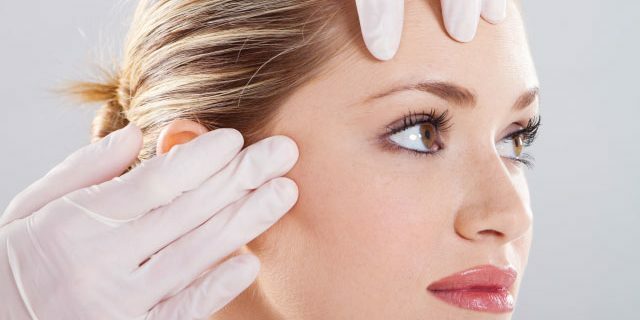 CENSALUD is a pioneer in aesthetic medicine centers in Mallorca, has a great experience and an extensive medical team to provide the best treatments. Renova We have prepared a plan for you, a remedial treatment for perfect skin. So you can renew, cleanse and regenerate your skin to make it look better than ever. 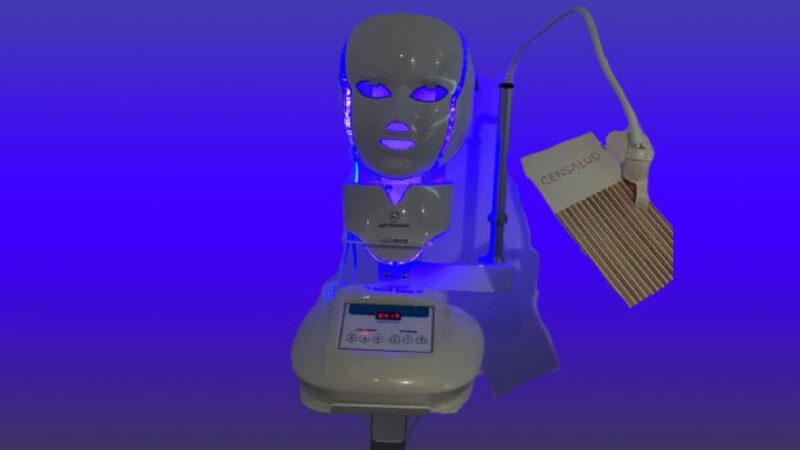 The remedial treatment includes a chemical peel to clean and renew in depth a multivitamin cocktail enriched with hyaluronan double molecular weight all GoldPen applied to achieve greater bioestimulación and, finally, a rich regenerant mask in peptide and hyaluronic acid Price – 150 € CENSALUD is the pioneer of aesthetic medicine center in Mallorca. 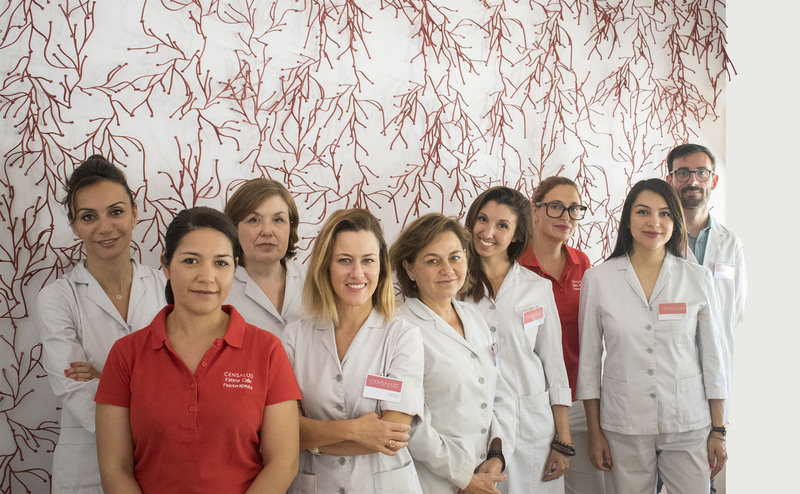 Led by Dr. María Isabel Caballero, associate professor of the Masters in Aesthetic Medicine at the Universitat de les Illes Balears (UIB), we have a large professional team to give you the best care, always with products and treatments laboratories world-renowned. For more information, please contact us by sending an email to info@censalud.com or by calling us at 971465056. 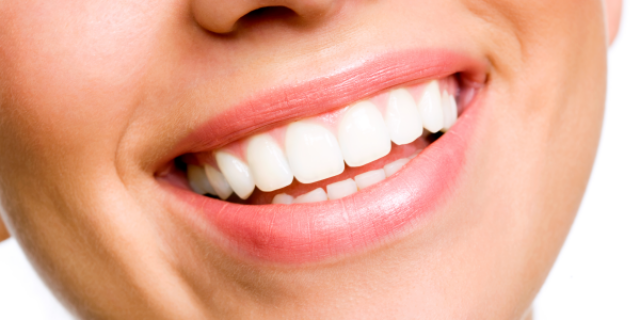 We will be happy to advise you and inform you about the treatments in which you have interest. 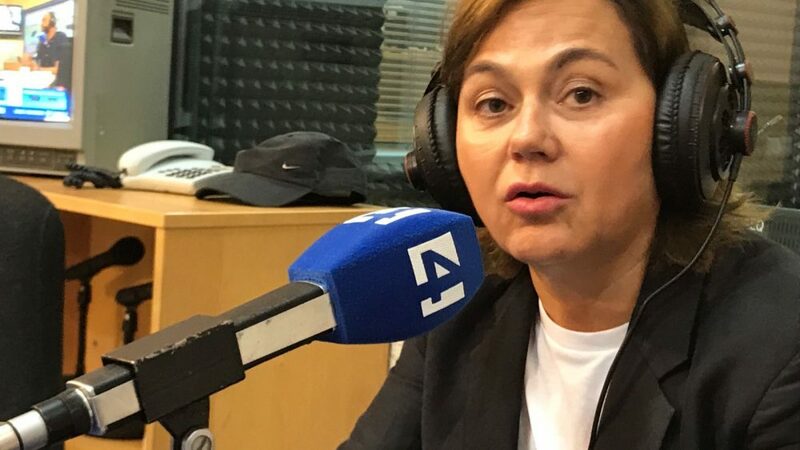 More than 1,000 treatments Lipolase since 2009, with excellent results Today CENSALUD director, Dr. María Isabel Caballero, visited the studios of Channel 4 Radio to participate in the program “Entre tu i jo” that directs and leads Miguel Ángel Ariza. 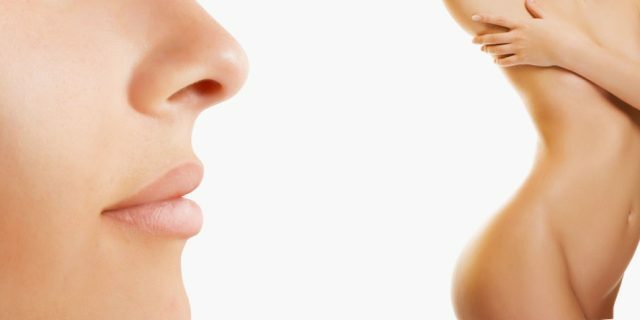 Besides talking about CENSALUD activity in general as specialized and pioneer of aesthetic medicine center in Mallorca, it has particular treaty and especially the Lipolase technique. Lipolaser is a technique used to remove localized fat and also to treat cellulite and sagging. In addition CENSALUD what we do with a type of laser most developed, of which there are few units in Spain. We started this treatment in 2009 and since then we have made more than 1,000 treatments. Always with very good results. 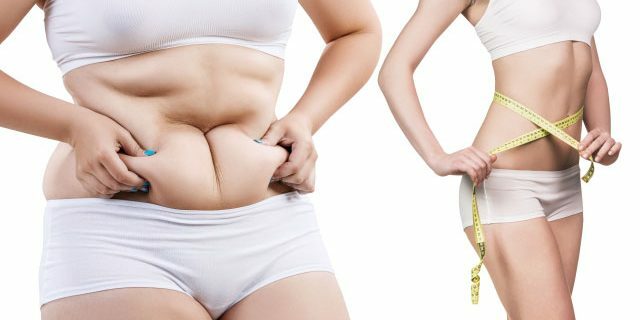 This is ideal for those patients who have a normal weight or overweight some exhibit localized fat accumulation technique. 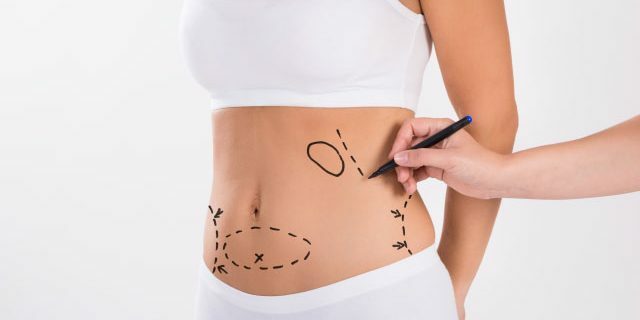 Either on the flanks, abdomen, inner thighs, knees … It is in that particular area where we would spend the fiber laser to remove fat and thus the volume. 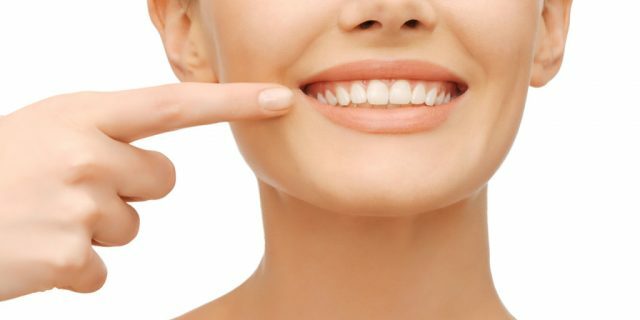 And at the same time, thanks to laser action, we would achieve an important reaffirmation of tissue, correcting sagging. 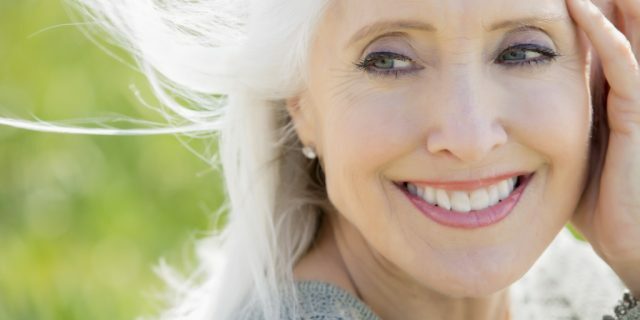 Many patients ask us about the differences between a traditional liposuction and Lipolase. Well, the main difference is that the lipolaser is much less aggressive. fat is not broken manually. But the laser is introduced by a tiny hole without causing any trauma. The laser melts the fat and, most importantly, he can pull the skin. So that you can remove the fat we consider necessary without fear that we become flaccid. Another difference is that we can reach inaccessible areas that traditional liposuction is not possible. As inner thigh, arms, chin or pubis. The results are immediately visible, and enhance both the medium-term (one month) and long (six months), when the optimum level is reached. It is a definitive intervention, the fat is removed. And the return to normal life is immediate. You should wear a girdle for a few days and avoid sports during that time, but has no contraindication more. 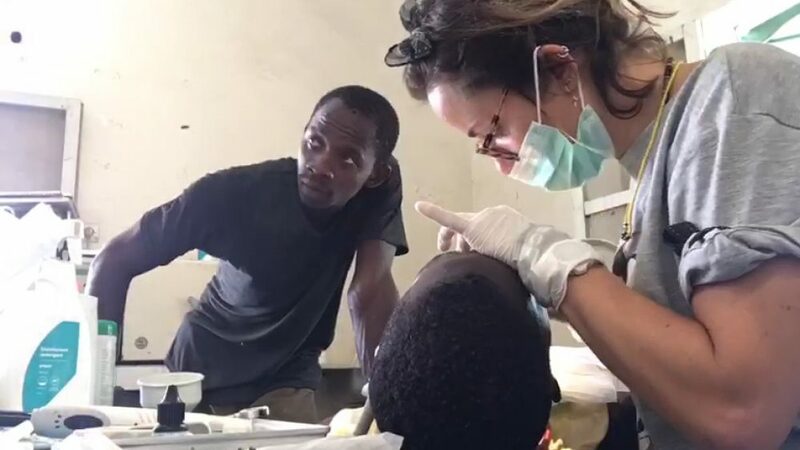 Dr. María Isabel Caballero has a degree in Medicine and Surgery from the University of Valencia, and is an associate professor in the Master of Aesthetic Medicine of the University of the Balearic Islands. 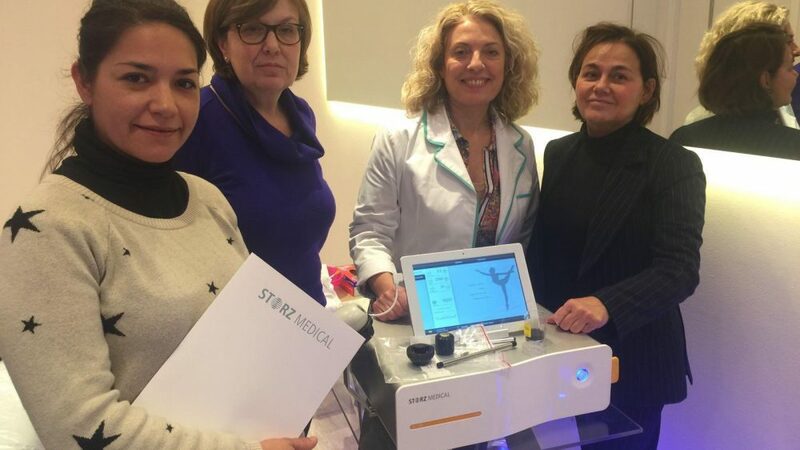 A few weeks ago we reported on this blog launched in CENSALUD of therapy radial shock wave against cellulite with AWT Storz. Today I want to talk about this same treatment, but to fight the flab. Acoustic waves represent a very effective body reshaping therapeutic tool. Its application in the fabric has the effect of stimulating the cells and increased the permeability of the cell membrane, with consequent release of free fatty acids and glycerine cells. Storz AWT is a noninvasive method which allows a lasting and effective treatment of sagging. Applying waves and stimulates microcirculation disorders decreases. 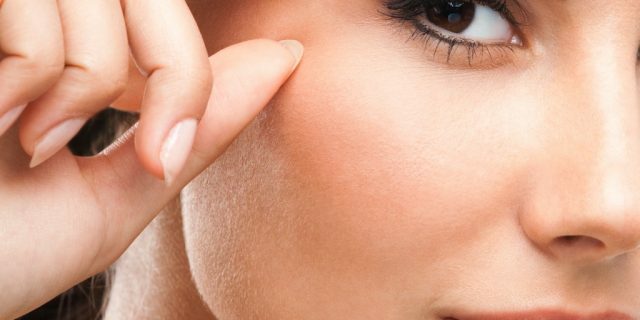 Studies conducted during treatment acoustic wave confirm a marked improvement of skin elasticity. 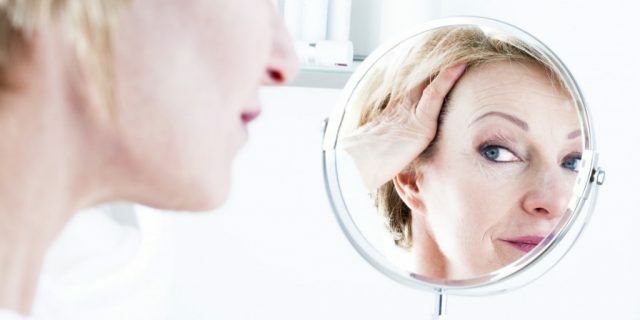 The parameters relating to the mechanical properties of the skin, skin structure and level of patient satisfaction are very promising regarding the long-term efficacy (less than six months) of treatment. 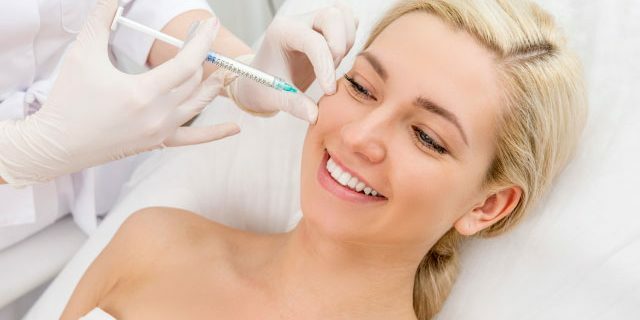 5/6 sessions are usually a week, and each lasts for 15 to 30 minutes, always depending on the areas to be treated. STORZ MEDICAL AG is a Swiss company linked to KARL STORZ, whose products shock wave are used worldwide applied to various branches of medicine: urology, andrology, orthopedics, physiotherapy, rehabilitation, gastroenterology, cardiology, neurology and otolaryngology. Thanks to the experience and resources that the prestigious company at the service of scientific research, innovative treatment born “AWT® STORZ” that allows extending its use to disciplines such as medicine and cosmetic dermatology. This is a method of treatment modern and very effective in the radial shock wave (acoustic wave) in the body area to be treated is applied. Every day more women who undergo this innovative treatment to counter sagging and predisposition to cellulite preventively or to solve problems already visible. 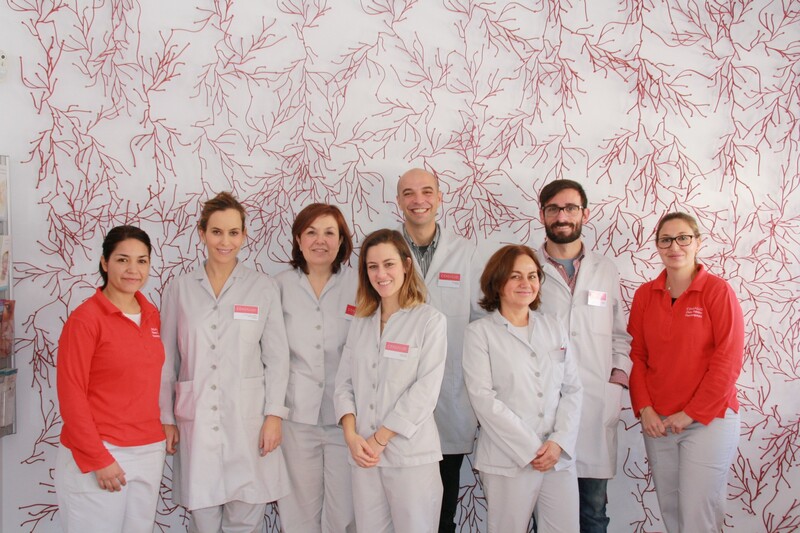 CENSALUD is one of the pioneering centers medical examinations in Mallorca. 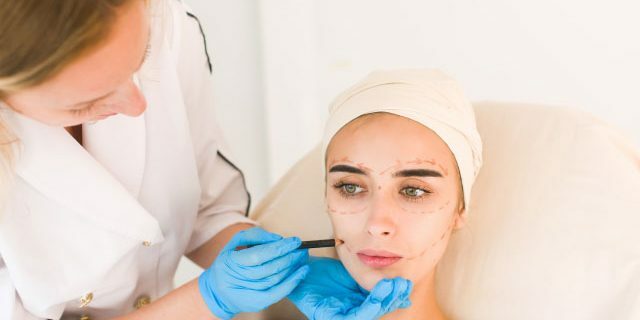 Our inception in 1986, are linked to this activity, as it was years later when Dr. Caballero specialized in aesthetic medicine, but always maintaining the activity of recognition as an accredited center. Our location on Calle Manuel Azaña de Palma, a few meters from the delegation of Traffic and Civil Guard Command, have always been an advantage. To which must be added the availability of parking for our customers. We are aware of the value of your time and therefore we have everything prepared for that recognition does not last longer than 15 minutes, and do not want you to have to spend more time looking for somewhere to park the car. 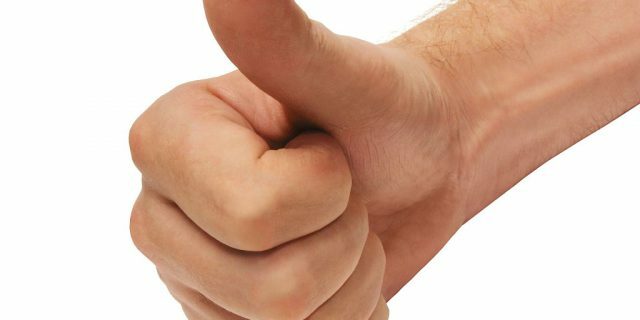 The survey is carried out by a team consisting of a doctor and a psychologist, and do not need to bring photographs as they also do in the Center. The awards are for both to renew the driving license, gun permit sports activities, handling cranes, health insurance for ships, for owners of dangerous animals, for those preparing oppositions … We are accredited center, with an experience of over 30 years, and a team that will dispense a quality care, close and taking into account their specific needs. 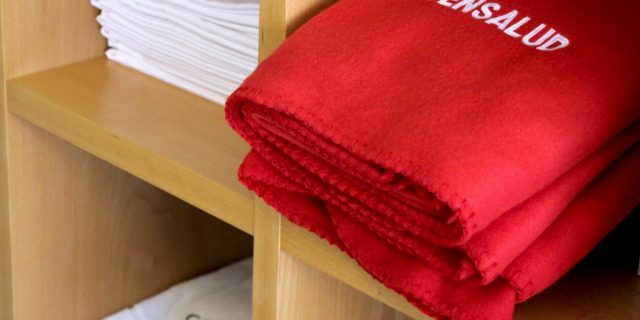 No need to make an appointment for recognition, and our schedule is wide to suit your needs: from 8.30 to 19.30 (except Wednesday and Friday is from 8.30 to 13.30). If you want to make use of our parking, call us when you’re coming to CENSALUD (971 465 056) and will assign parking. 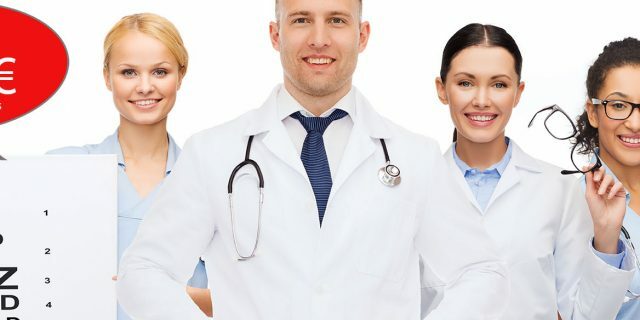 And if you want to expand more information about medical examinations, they contact us and esteramos happy to assist you. You can do so by calling 971 465056 or sending an email to info@censalud.com. 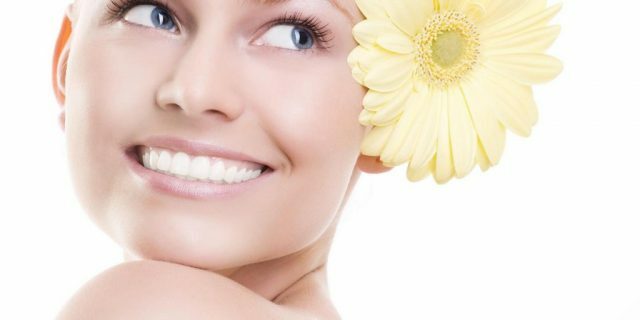 In CENSALUD, as a specialist in aesthetic medicine center, we care continuously always be the last to offer the best services. Today we speak of treatment with radial shock wave and its use to combat cellulite. Acoustic waves are sound waves characterized by high pressure amplitudes relative to ambient pressure. 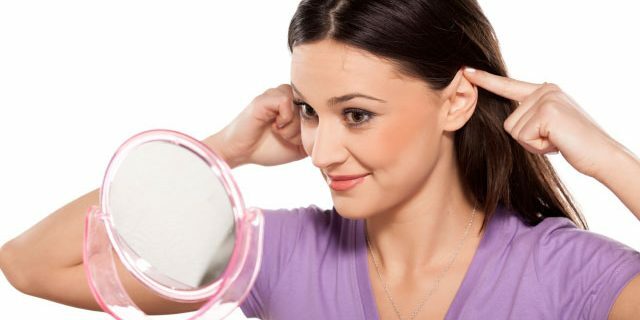 Sound waves used for medical purposes, known as shock waves are generated by extra body via and introduced into the body in a precise manner without affecting the skin. The application of acoustic waves stimulates microcirculation and attenuates the visible manifestations of cellulite. 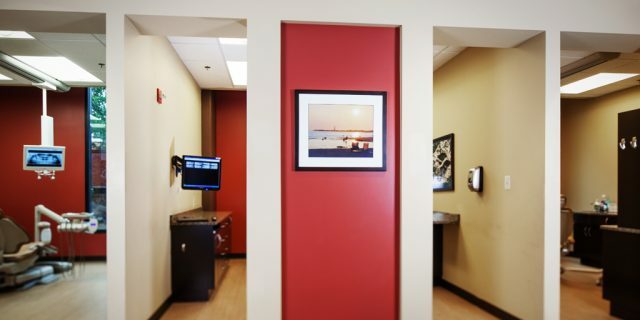 STORZ AWT is the first non invasive procedure that allows for lasting, efficient and results that are visible quickly (6 sessions) of sagging connective tissue, especially in the care of cosmetic defects of cellulite treatment. The application of radial shock wave induces an increase in the temporal permeability of cell membranes and improving the exchange of substances between cells. The permeability of the cell membrane leads to activation of the lipase enzymes responsible for cleavage of fats. 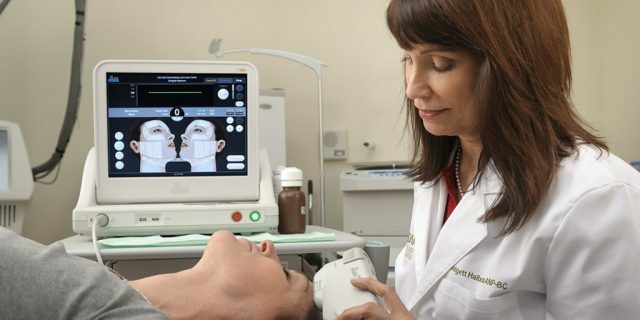 Dr. Knight, director of CENSALUD and associate professor of the Masters in Aesthetic Medicine Universitat de les Illes Balears, explains that “with the introduction of this treatment, with this technology, we are offering our clients, both men and women, solution a problem that has only aesthetic impact, but sometimes also brings psychological problems “. Many women affected by cellulite suffer from cosmetic defects in the legs and seriously affect their quality of life. And, he points out Dr. Knight, “in CENSALUD have always had a holistic view of health, not just from the aesthetic point of view”. For further information regarding this new treatment for cellulite you can contact us via email (info@censalud.com) and also by telephone by calling 971 465 056. 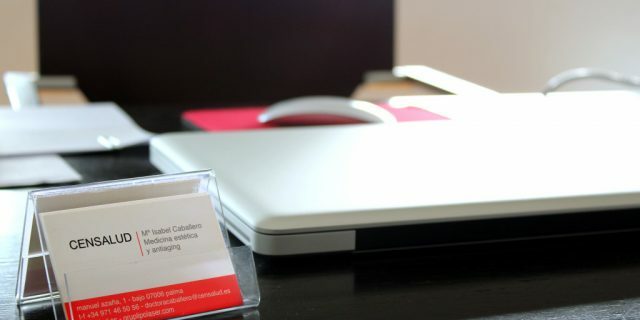 We will be happy to assist you and give you all the information you need.